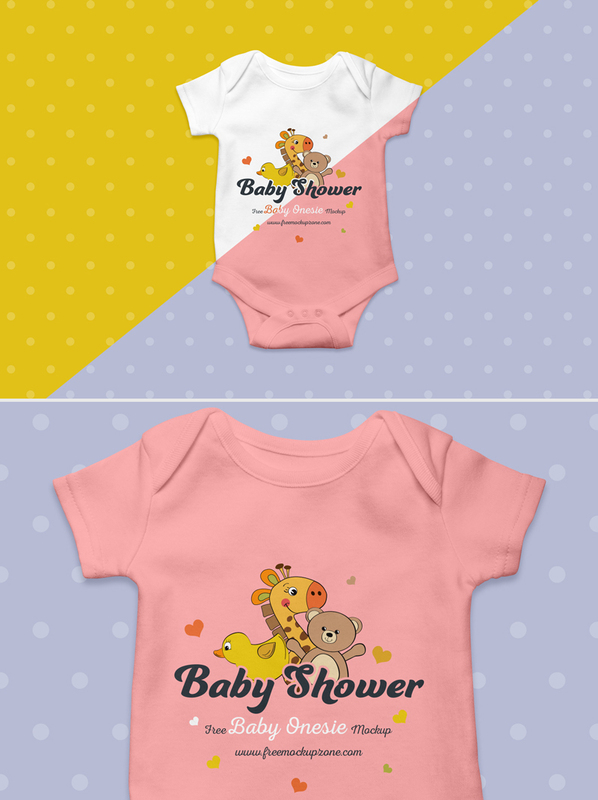 Get realistic presentation of baby onesie designs with Free Baby Onesie PSD MockUp. You can make your presentation more attractive and cutest by placing your design in smart-object layer. 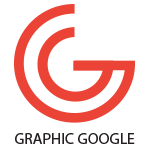 Like every mockup double click on smart-layer and paste your design in it. And finally you can get the coolest and flawless result for final presentation to your clients.